While I still attempt to sift through the gobs of unread emails today (ps why are emails so hard to keep up with?! ), in an attempt to come back to normalcy after the festival high I rode all weekend, I've got my friend Samantha taking over for me today. 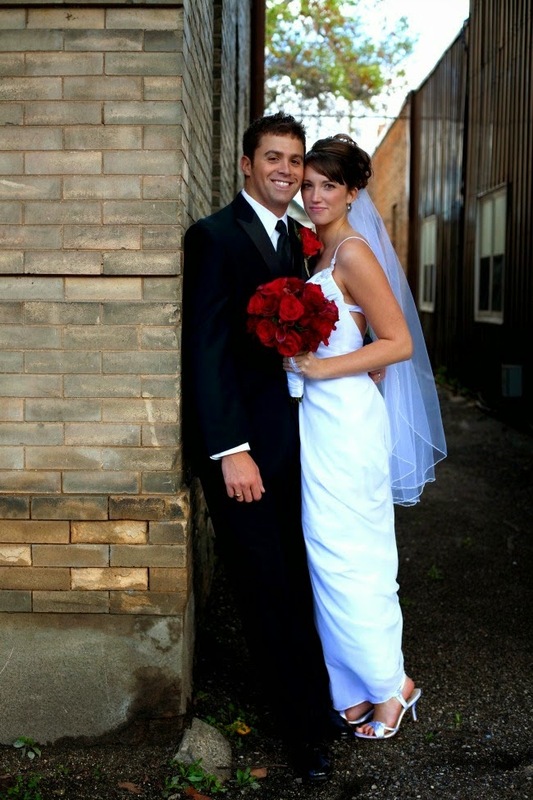 Samantha is a North Dakota based blogger who is so happily married it shows all over her blog (hello they just celebrated 4 years of wedded bliss!) She even has a new linkup called The Blogger Men Tell All that you need to check out! Maybe I can get CB to come guest post one day..... lolzzzzz! Anyway, I'll stop talking here and go start talking to my e-mail inbox instead and let Samantha take it away with a bomb drinking game and a giveaway! 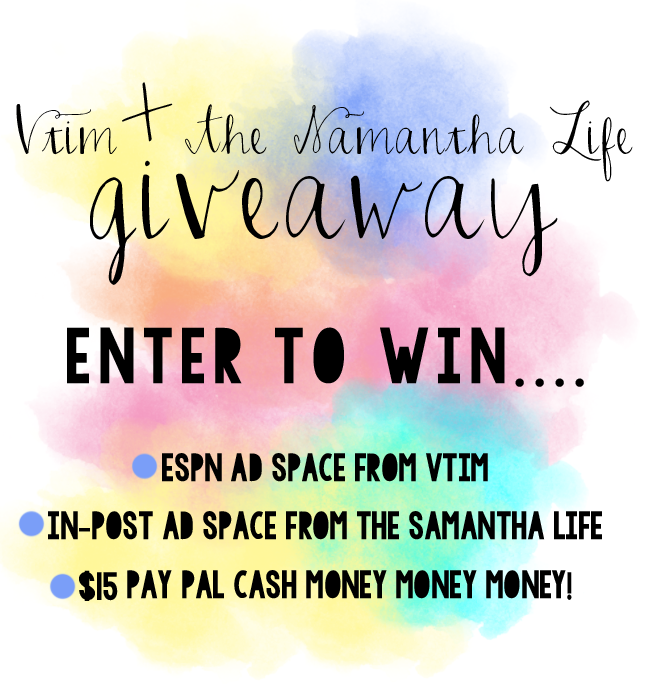 **Want to take over VTIM // Come play on my sidebar? I'm having a 48 hour flash sale! Use code IGOTFLASHED and take 50% off ANY SIZE AD SPACE for the next 48 hours! Hey-Hey Venus Trapped readers! 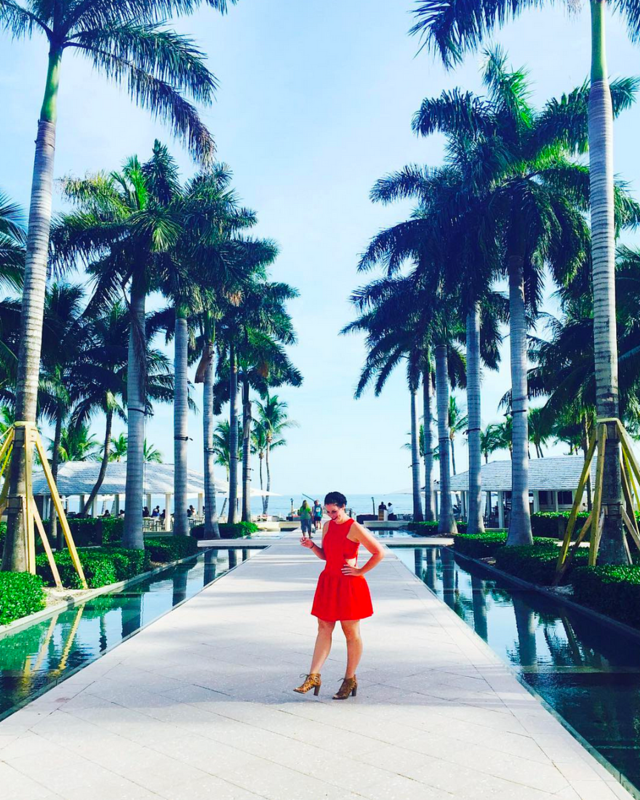 I'm Samantha and I blog at The Samantha Life. + comfy sweaters + cute boots + awesome hats + plus so many other great fashion-y things that this fashion non-expert looks forward to. But, not fashion-related, I always look forward to my favorite TV shows starting up again. 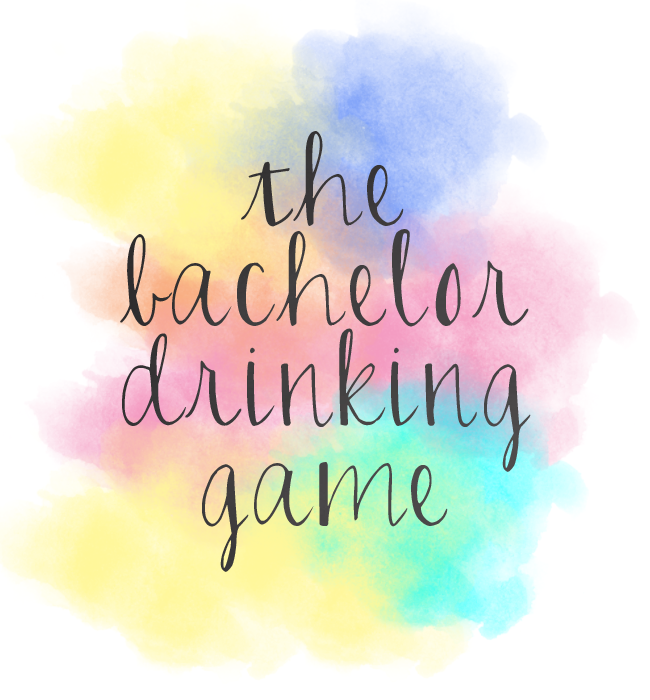 And what better way to celebrate their season premieres than a drinking game to get the party started?! Good luck :) My latest favorite drink recipe can be found here if you need a little drink-spiration. I'd love if you stopped on by my blog! festival high. me too. now only if that would cure my stomach ache and my cough. Love this drinking game idea! If only I watched The Bachelor, I could get drunk. Oh, wait, I have fireball. Girl, I've been waiting for you to do an ad sale for MONTHS.